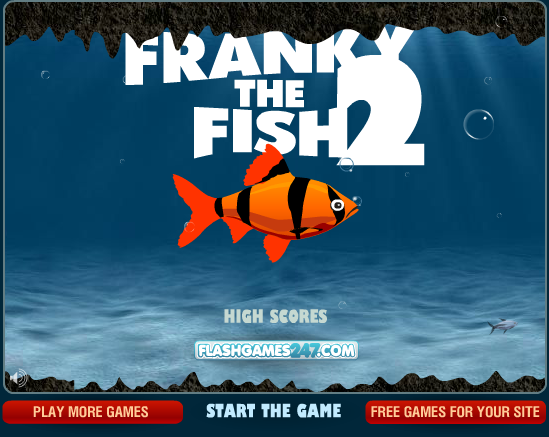 This is the second and more advanced version of the game "Franky, the Fish". In this game the little fish, Franky has set out in the deep sea on a feeding trip. You have to help the fish to eat the smaller fishes and avoid the bigger ones. Avoid hitting the coral walls and make it to the end. Good Luck!